Rural house building could be boosted by proposed changes to national planning rules, including a new exception which could help farmers looking to retire and allow the next generation to take over the farm. Rural organisations have welcomed the Government’s consultation on the draft revised text of the National Planning Policy Framework (NPPF). CLA president Tim Breitmeyer said the new draft showed a ’marked shift’ in attitudes to rural housing. “We are pleased to see the Government propose entry level exception sites as another means to provide affordable homes for those who live and work in the countryside struggling to get their foot on the housing ladder,” he said. He added rural exception sites were now considered as appropriate development within the green belt. Sue Chalkley, chief executive of England’s largest rural housing association Hastoe, said the Government’s document was an ’encouraging read’ but it would be good to see more about energy efficient design. She added it was positive there was more flexibility for local authorities to make their own decisions about affordable housing quotas ’rather than the current blanket top down ban on small sites’. 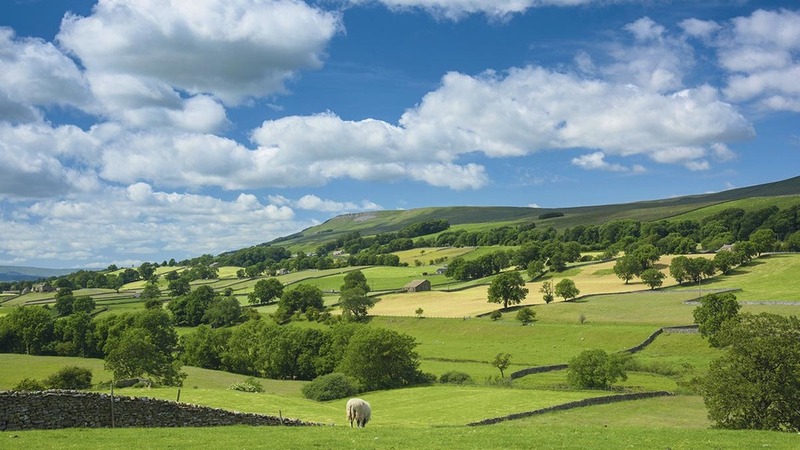 For retiring farmers, the draft text contained a new exception from restrictions on building in open countryside for people taking majority control of a farm business.